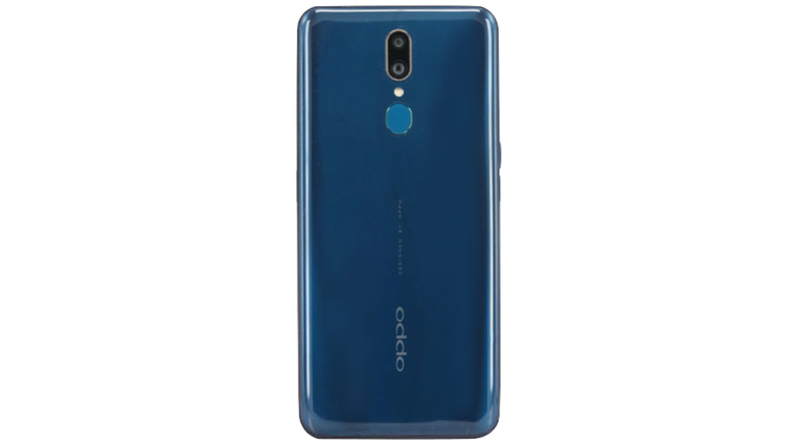 The Chinese smartphone manufacturer Oppo announced the Reno smartphone series on April 10, 2019. The smartphone featured the world’s first oblique pop-up camera, known as the SharkFin design. The device was warmly received by the audience. 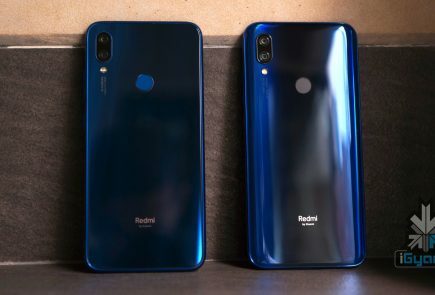 In recent news, the company will also release the budget variant of the Oppo Reno smartphone in Switzerland on April 24 this year, along with the top 5G variant in the lineup. 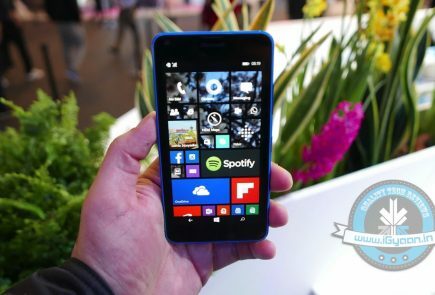 Patents for the aforementioned budget smartphone were granted the company on April 9, 2019. 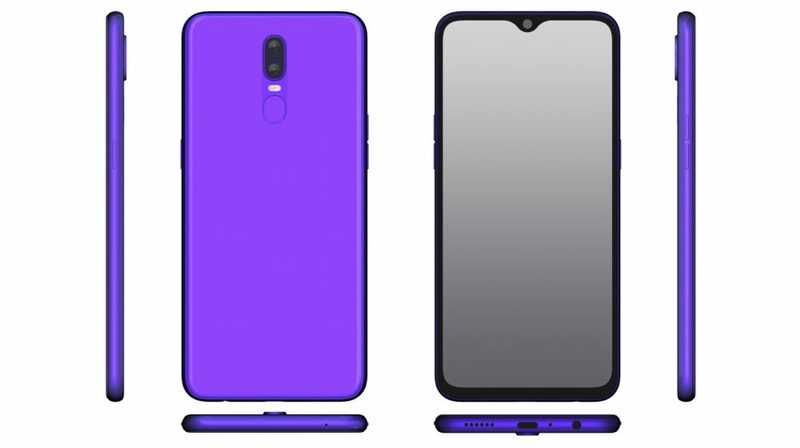 The design patent was first filed on May 3, 2018, and it showed multiple renders of a future budget Oppo smartphone. 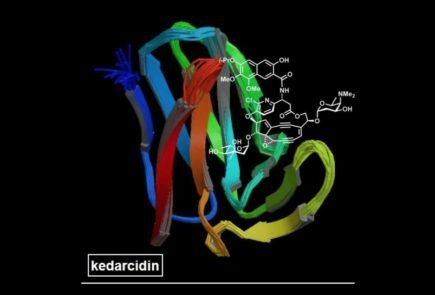 The patent was published by the Global Design Database of the WIPO (World Intellectual Property Office), and was originally filed by Guangdong Oppo Mobile Telecommunications. The patent contains sketches as well as colour renders of the possible Reno Lite smartphone. The front panel of the device has a conventional look. 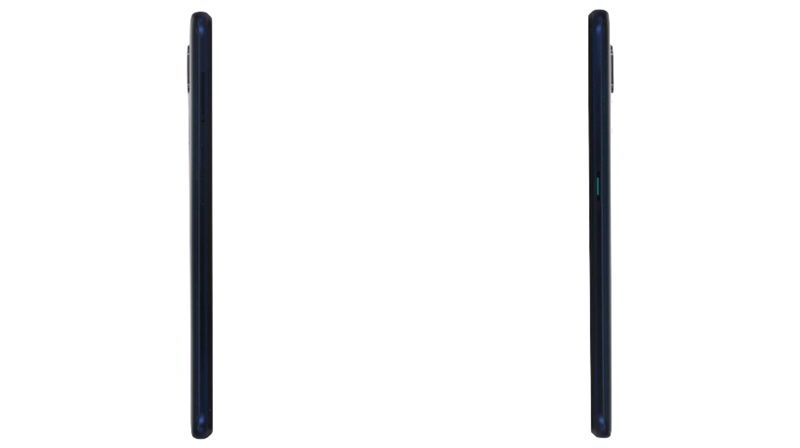 A waterdrop notch adorns the display panel, which houses the front camera. 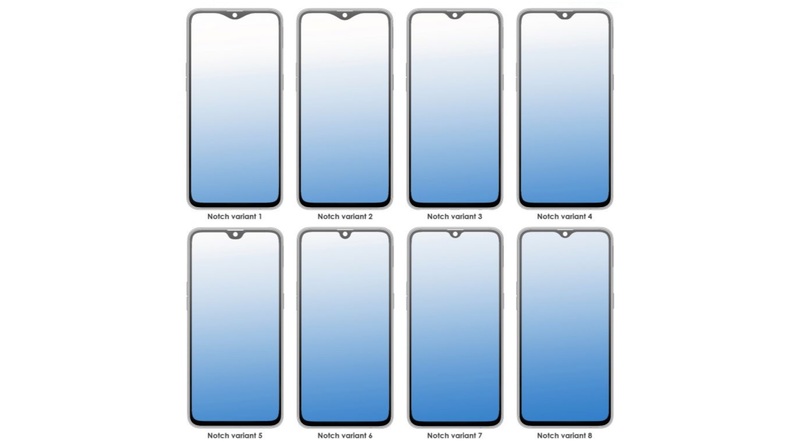 Interestingly, the patent images exhibited eight different notch variants, with minimal differences from each other. 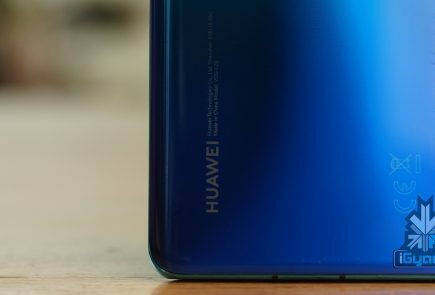 As mentioned before, the colour renders of only one device variant are present in the patent, indicating that it may be the final design of the smartphone. The device has a vertically placed dual rear-camera setup, with the LED flash placed at the bottom of the module. The left side of the smartphone houses two buttons, which appear to be the volume rockers. The right side of the device accommodates what appears to be the power/lock button. 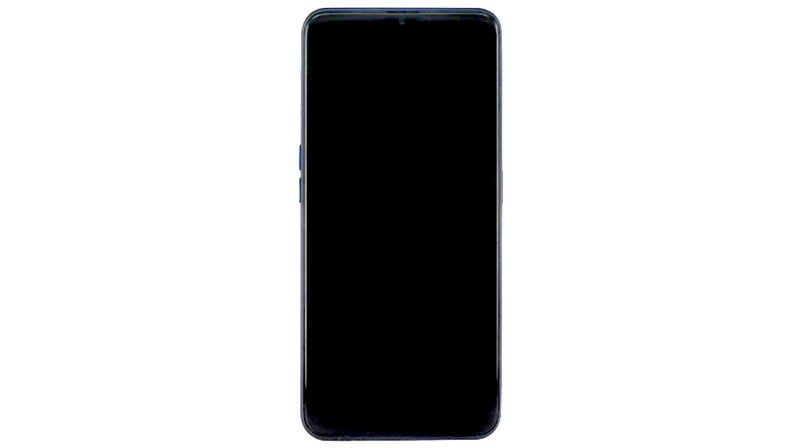 One microphone is present at the top of the smartphone, whereas the other microphone is placed at the bottom of the device, right next to the USB Type-C port, the speaker grille and the 3.5mm headphone jack. Additional features include the fingerprint scanner on the rear panel, which is placed just below the dual rear camera setup. The phone has a bit of a chin, which is clearly highlighted in the renders. The Oppo range of smartphones will be globally unveiled on April 24, where the company will announce the price and availability for the same. Reports say that the company will probably launch the smartphones at a very competitive price, which will enable the lineup to go up against the Galaxy A smartphone series by Samsung.